Starting GPS Co-ordinates: N51 05' 00" E000 24' 30"
Finishing GPS Co-ordinates: N51 05' 10" E000 21' 80"
Despite not apparently listed as a Restricted Byway on East Sussex County Council's definitive map, this greenlane is blocked by a barrier just past the allotments and as such is closed to motorised traffic. Move along. 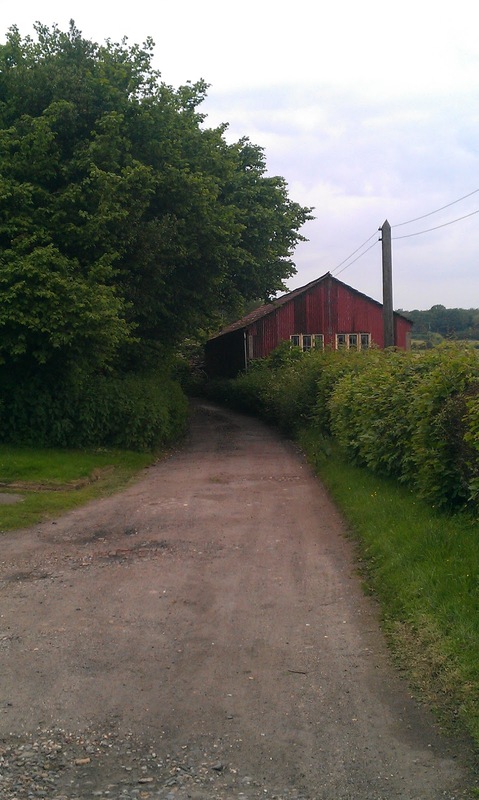 The site of Rotherfield Station, a stopping place on the former Cuckoo Line can be found just to the east of this lane. It is now a private house and cannot be accessed but is still awesome to go and take a quick look at.